The BFF’s are THRILLED to bring you our review for the newest release in the Starcrossed Lovers Series! You’re going to love this story! Leisa Rayven appeared on our 2015 Besties lists with Bad Romeo and Broken Juliet. The first two books in the Starcrossed Series were everything! They’re unique, engaging, entertaining and so well written. I jumped at the opportunity to read Wicked Heart and it didn’t disappoint. Wicked Heart is a fabulous compliment to the previous books in this series. While Wicked Heart is the 3rd book in the Starcrossed Series, it can be read as a standalone and you do not need to read either Bad Romeo or Broken Juliet to enjoy Wicked Heart. But, why wouldn’t you? These are 3 of my most favorite reads. EVER. 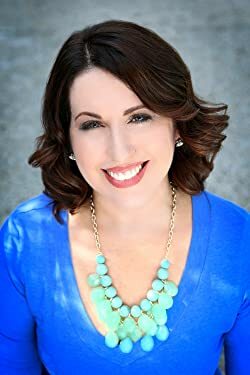 Leisa Rayven builds strong characters and enthralling stories. They’re human – flawed and funny, sweet and stubborn, even and impulsive. We met Elissa Holt in Bad Romeo as the sister of Ethan Holt, but Liam Quinn is a whole new entity and he’s fantastic! Elissa and Liam have spent years being drawn together and pulled apart. Through it all, the biggest constant is their overwhelming attraction for one another. Liam and Elissa have always felt the emotional and physical pull to each other. When fate brings them back together can they resist each other, do they really have to? 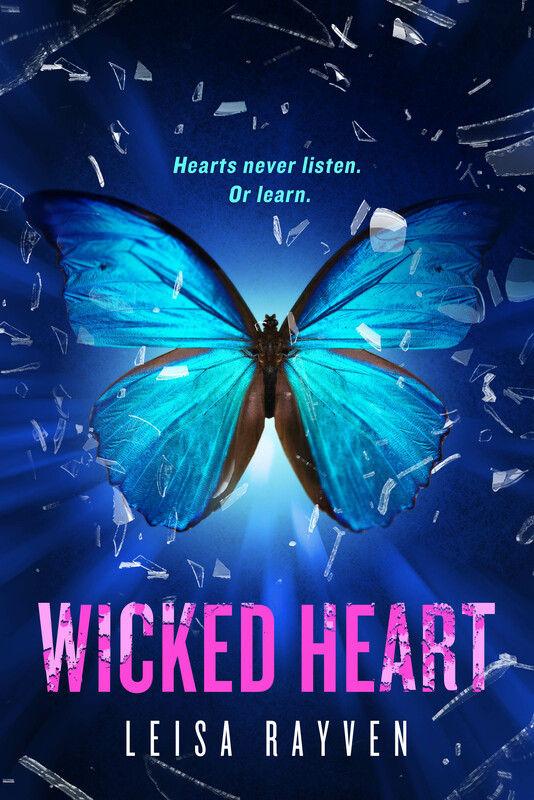 Wicked Heart introduces some phenomenal new characters to the series. The settings of Broadway and Hollywood are exciting and engrossing. It’s the rare book that builds so much investment in both the lead characters and supporting actors. You’ll cheer for all of these characters as individuals and couples. This story is fast paced, funny and full of emotions. Wicked Heart is not to be missed and I’m confident this book will own a place in our 2016 Besties list!